Shoes for Houston-how you can help. 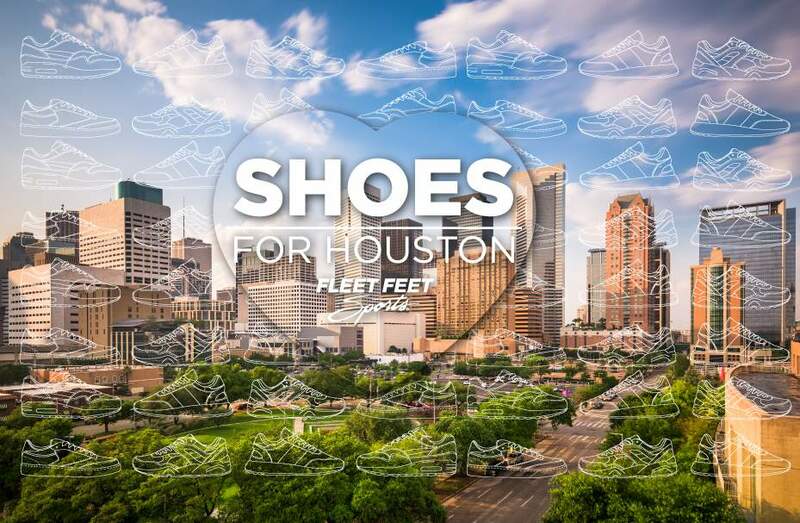 Home › Latest News › Shoes for Houston-how you can help. All Fleet Feet Sports locations are accepting donation including Folsom & Roseville.